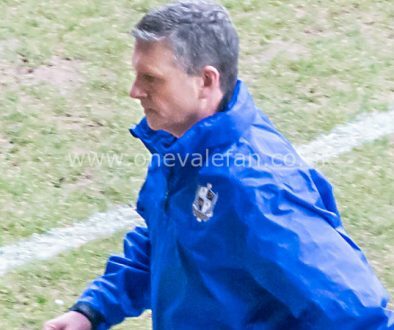 Port Vale manager linked to Oldham role? 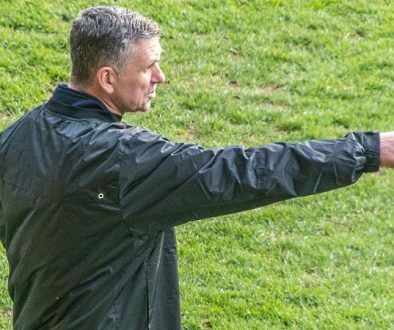 Port Vale manager John Askey is fourth favourite for the vacant Oldham Athletic manager’s role according to some bookmakers. Askey has presided over a four match unbeaten run which appears to have taken Vale clear of the League Two dropzone. The club’s recent form is a testament to a manager who had to take over another manager’s squad without the benefit of a transfer window. 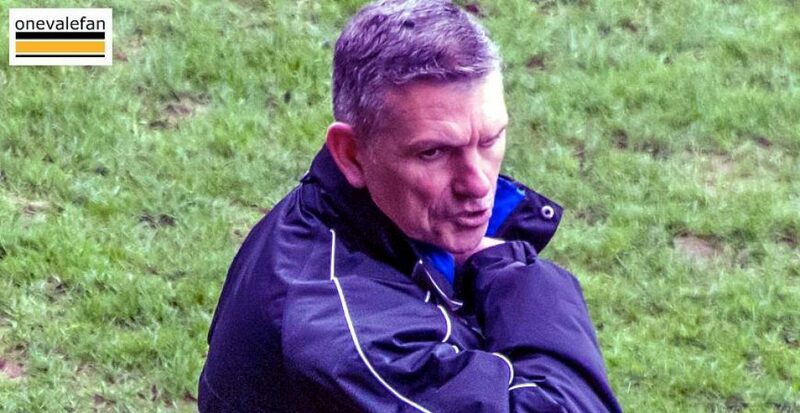 Askey is a long-shot to be appointed at Oldham, but as he only has a short-term contract with the Valiants, he may be an attractive option for other clubs. However, with Oldham caretake boss Pete Wild favourite, ex-manager Paul Scholes’ assistant Mick Priest and former Vale defender Peter Clark ahead of him in the odds, a move to Oldham for Askey looks somewhat unlikely. Port Vale could add free agent midfielder to squad	Double summer signing as Vale eye Aston Villa and Nottm Forest loanees?